My wife Juanita and I went for a wonderful weekend away. Read about our trip here…..
We were invited to go to Norfolk for the weekend of August 10 – 12, 2013 with Steve and Jo Hackett…….now just to clear the air here let me tell you who these people are………. 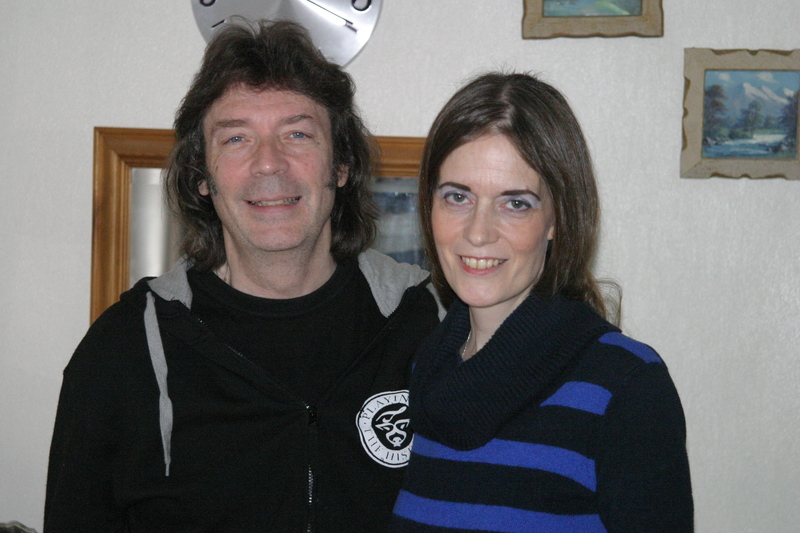 Steve Hackett is a British singer-songwriter and guitarist. He gained prominence as a member of the British progressive rock group Genesis, which he joined in 1970 and left in 1977 to pursue a solo career. Jo Hackett is my husband, Roland Clarke’s ex-wife….I think it is lovely that two people who shared their lives for a time can look past whatever troubles caused them to drift apart and be friends……and both Steve and Jo are the best people anyone can be friends with. Now that the air is cleared on to the story of our little outing…….